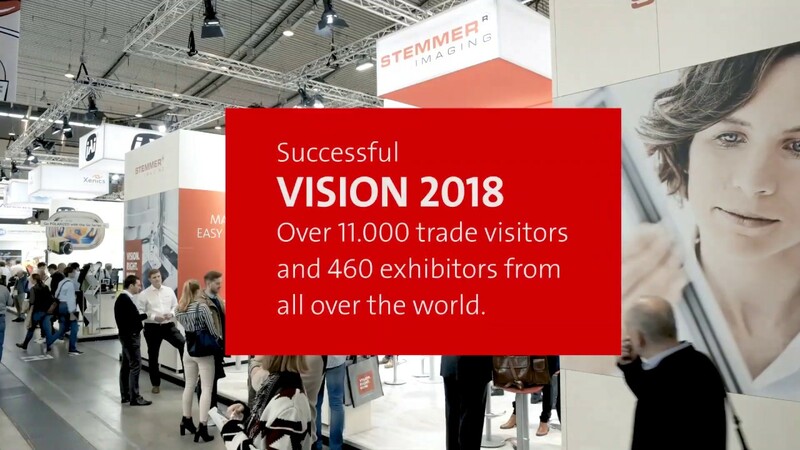 For the first time in its history, Landesmesse Stuttgart was able to report a five-figure attendance of visitors to VISION, this increase in interested trade visitors was also clearly noticeable at the STEMMER IMAGING stand in the centre of Hall 1. Experts from all our subsidiaries had interesting talks with numerous international visitors and presented them with new developments from all parts of our portfolio on our booth and at the stands of our partners in "STEMMER City". The successful VISION trade fair appearance helped us consolidate our special position in the European machine vision market once again. After the trade fair, we will be working on strengthening the relationships with the contacts made during VISION and providing our customers with the support required to implement their new or existing projects quickly and easily. Our two labs, which showcased current and future developments, proved to be particular crowd-pullers. The Embedded Lab focused on future possibilities in the field of embedded vision, whilst the Future Lab showcased solutions on topics such as hyperspectral imaging and camera-based assistance systems. The traditional STEMMER party on Wednesday was once again a complete success and reaffirmed its reputation as the social highlight of VISION. The machine vision industry met, after the fair, in the gallery of Hall 1 to talk in a relaxed atmosphere about new products and trends, whilst enjoying the catering and a dancefloor. Further confirmation that social exchange is an important part of a successful trade fair was demonstrated by the number of coffees served at our stand: over 600 were prepared by the two professional baristas - per day!